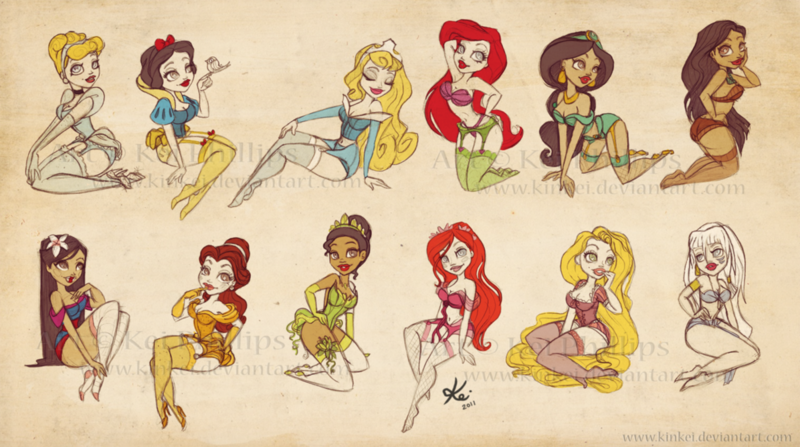 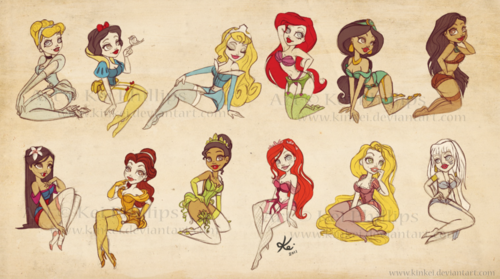 Lil' Pin-Ups. . HD Wallpaper and background images in the Диснеевские принцессы club tagged: disney princess disney movie pin ups lilttle princesses.